Franchise Business Review is proud to be a sponsor of the International Franchise Association’s (IFA) annual convention – the largest and most prestigious event for the franchising community. Visit us at Booth #636 for a chance to win a FREE pass to the IFA’s Operations Seminar in New Orleans! Join us in Las Vegas for the premier event for the franchise industry! With ample networking opportunities, valuable education, inspiring keynotes, and an extensive exhibit hall, the Convention is a must-attend event for anyone – and everyone – in franchising. Networking with industry leaders…and so much more! Visit FBR at Booth #636-638 in the Exhibit Hall or email us to schedule a time to meet at the Convention! Join us for the Annual Leadership Conference, chaired by Michelle Rowan, President & COO of Franchise Business Review, on Sunday, February 24. This year’s theme is Creating and Leading a Culture that Drives Results: Balancing Warm and Fuzzy with Manage and Measure. Join 300 franchise leaders for a deep dive into how to create and maintain a leader-driven culture that aligns team behavior with company values, and more importantly, how to measure and adjust to drive engagement, performance, compliance, and consistency. Nick Friedman, President of College Hunks Hauling Junk, will deliver the keynote. The International Franchise Association is the world’s oldest and largest organization representing franchising worldwide. 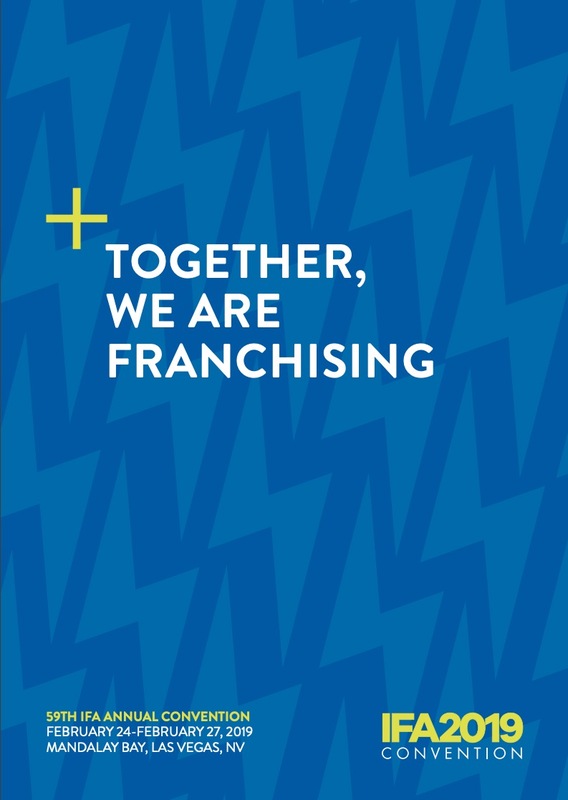 IFA members include franchise companies in over 300 different business format categories, individual franchisees and companies that support the industry in marketing, law, technology and business development.